It can be difficult to secure an ultrasound scan at an NHS clinic over the Christmas period. But don't worry, our First Encounters clinics & phone lines are open throughout the Christmas period. 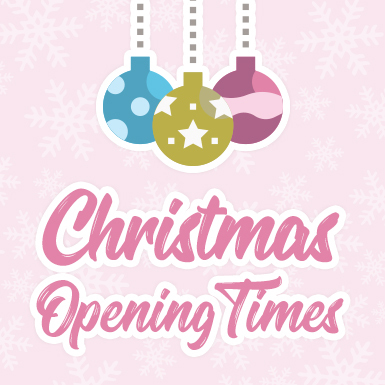 If you'd like to make an enquiry or book an appointment, please refer to the Christmas opening hours chart below. From all of us here at First Encounters, we hope you have a very Merry Christmas, and we look forward to seeing you soon! 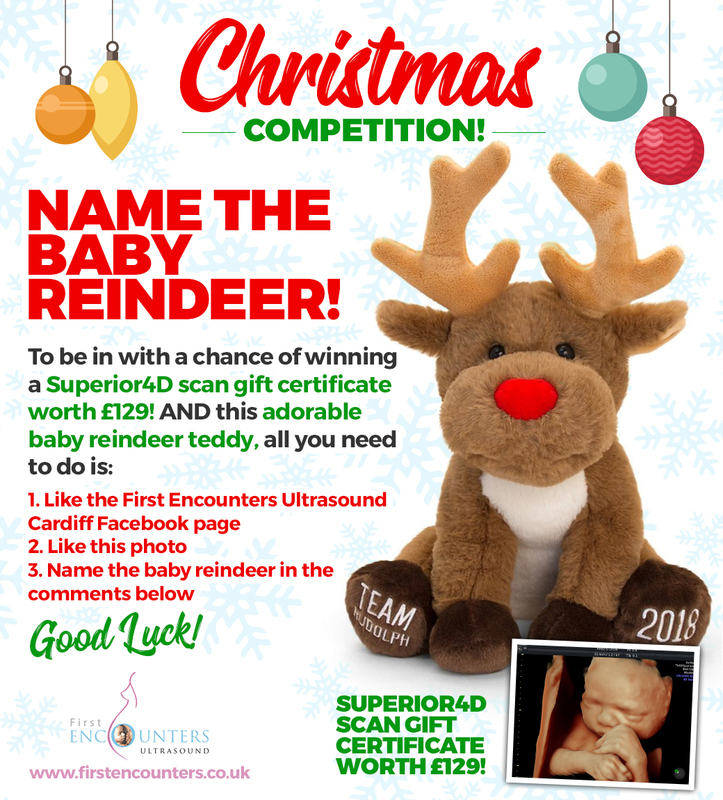 This year, we've decided to have a bit of festive fun and host a Christmas competition! And give our adorable bay reindeer teddy a new name! 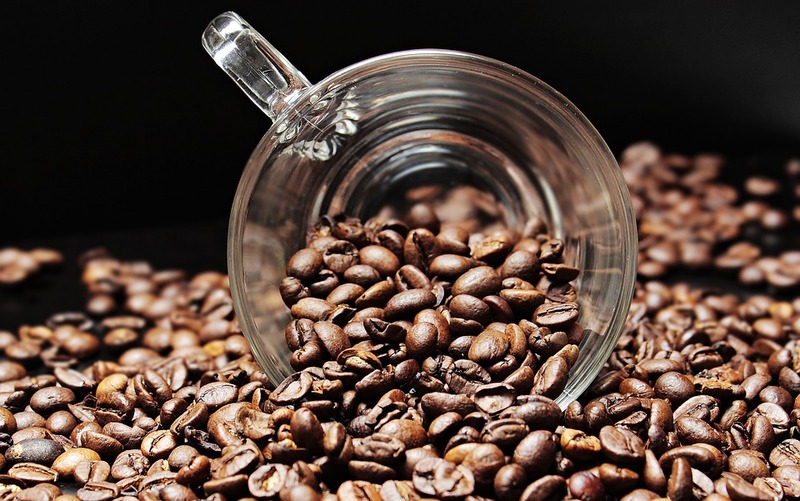 The competition will run from midday on Wednesday 12th December until midday on Friday 21st December, so you have plenty of time to get involved! The winner will be contacted shortly after!